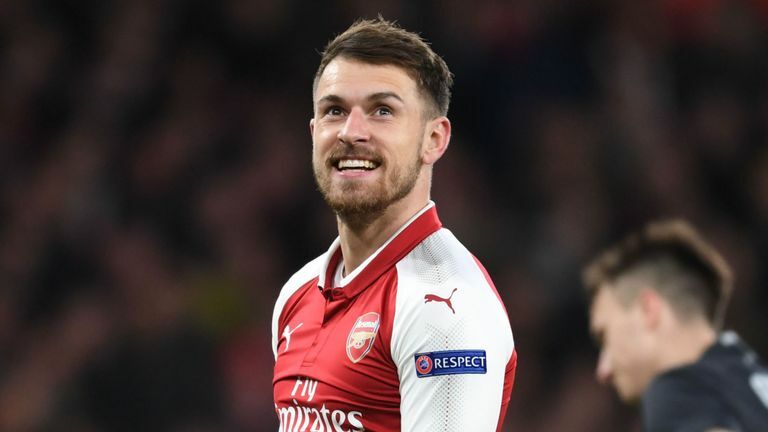 The first reason Liverpool have dismissed Ramsey as a potential signing, is simply that he doesnâ€™t fit the profile that Liverpool are looking for, largely because of his age. Ramsey turns 28 on Boxing Day and doesnâ€™t fit in with Kloppâ€™s policy of signing younger players. The second reason for the Germanâ€™s reluctance to sign Ramsey is his injury record. Klopp believes that players of his age tend to pick up injuries more easily and heâ€™s not willing to take a chance on the player, following the problems suffered by players of a similar age such as Adam Lallana and Daniel Sturridge.